A second round of a New Year. 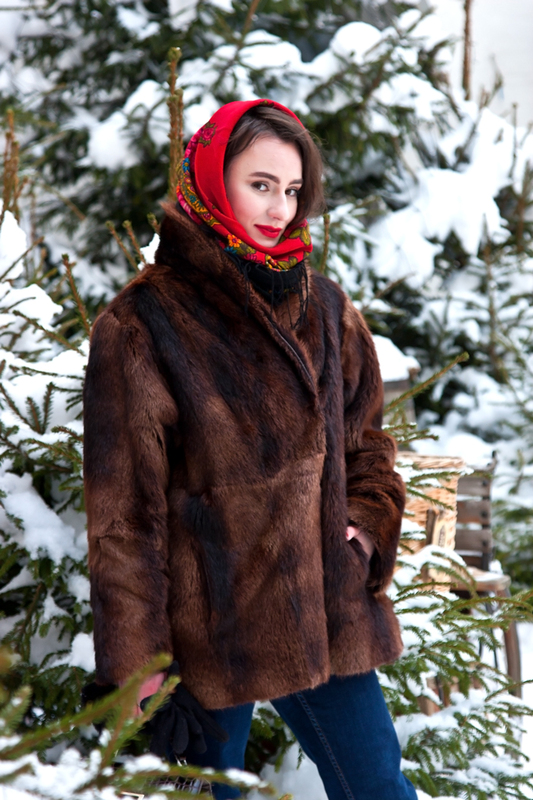 This time in the best Russian traditions. Oh these Russians who keep celebrating all the year round. Just give them a reason. The world is just about to wrap these first 2,5 weeks of January, meanwhile we are having a third Winter festivity on the agenda. The one that's referred as Old New Year. For one it's another excuse to toast for bright future, for others it's a chance to wake up after two weeks of bear-ish sleep and finally kick a new year off. Don't you take my words that serious, do you? Old New Year is just a good tradition we've been sticking to for... ages. Now let me tell you a story behind my Alyonushka side. Put it an alter-ego, if you want. Right at the very beginning of this story I somehow mentioned Alyonushka. Some of you might be feeling puzzled now as they don't understand correlation between me and a completely different name. Well, this story takes its roots back in early childhood days, when mama used to call me 'Alyonushka'. About this famous Russian character I had already spoken in Alyonushka story that dates back to April 2015. Do I have something in common with that Russian lady? I probably do, ever since early days. I believe we all do have a bit of Alyonushka inside. Is it just me or her vibes can be sensed in this visual story as well? And once again I didn't pull her image intentionally. 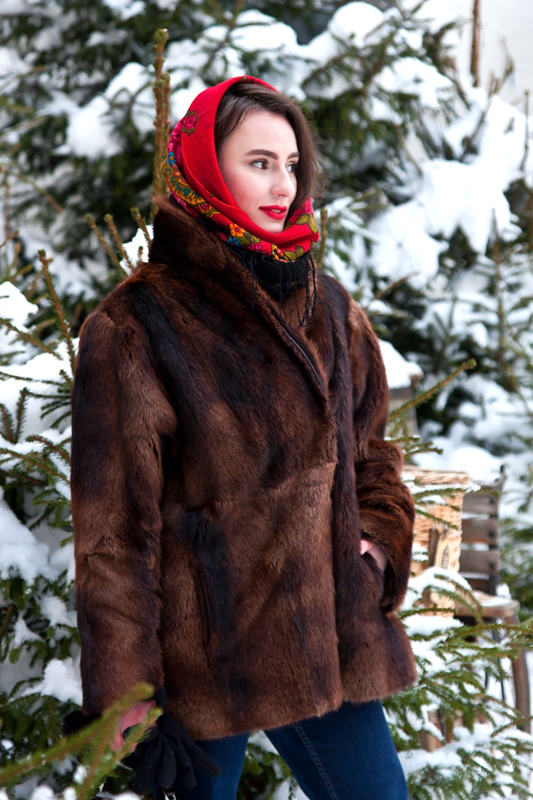 It seems to be coming in action together with truly Russian pieces - last time it was a la kokoshnik, today it's the scarf. But look, something's changed. She has changed. Oh, enough of Alyonushka. Let's have a quick talk about this combination. 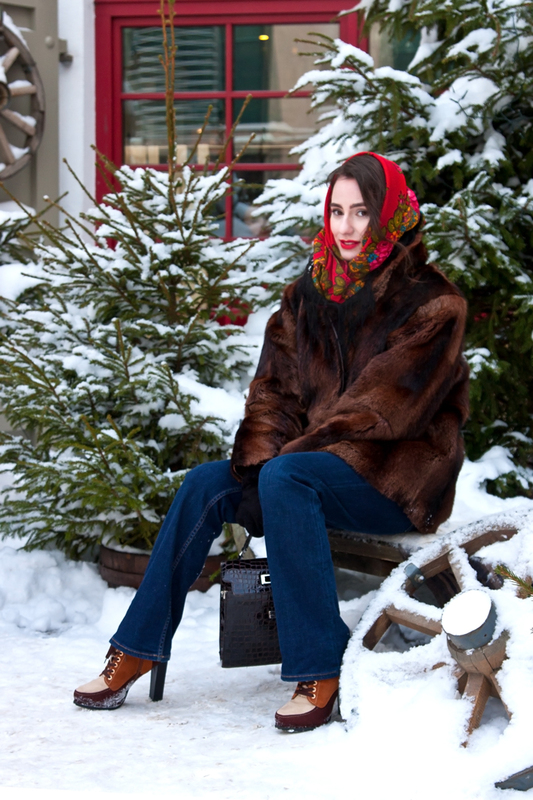 I love how the scarf works together with fur coat and flared jeans. And my favorite bag of the season - a pure vintage find. 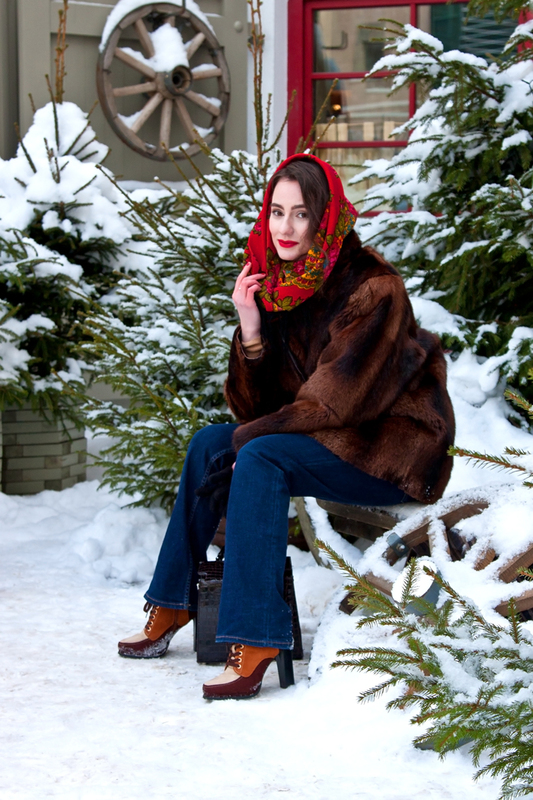 It all creates a pretty casual outfit with a sense of retro. And I do love retro. Thank you, Natassia! Everything is going good. Hope you are having brilliant time as well. Kisses!